MC driver required for quad side tippers. 13 days on 7 days off. 12 hour shifts. Must be experienced in side tippers. Must have current Commercial Drivers Medical, D & A, Driver history, Police Clearance and pre-employment medical. 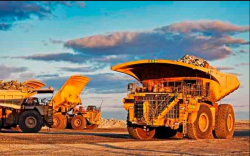 Kalgoorlie area. Flights & accomodation provided. $45/ hour. 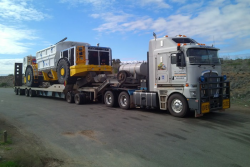 MC Driver required for Kalgoorlie based transport company. 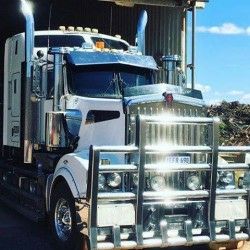 Redridge Transport are seeking a suitably qualified MC Driver for our Kalgoorlie based operation.General freight and or over size experience preferred. DG Licence and Fork Ticket desirable. 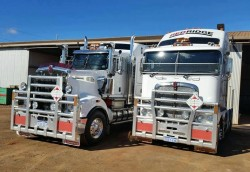 Must be able to obtain a National Police Clearance and pass a Commercial Drivers Medical.